This new update will allow for mapping into two SOLIDWORKS Inspection blocks: SWIPrjProperty and SWICustomProperty. The SWIPrjProperty block will define mapping for the SOLIDWORKS Inspection Project Properties. This includes six predefined Read/Write attributes: Part Name, Part Number, Part Revision, Document Name, Document Number, and Document Revision. 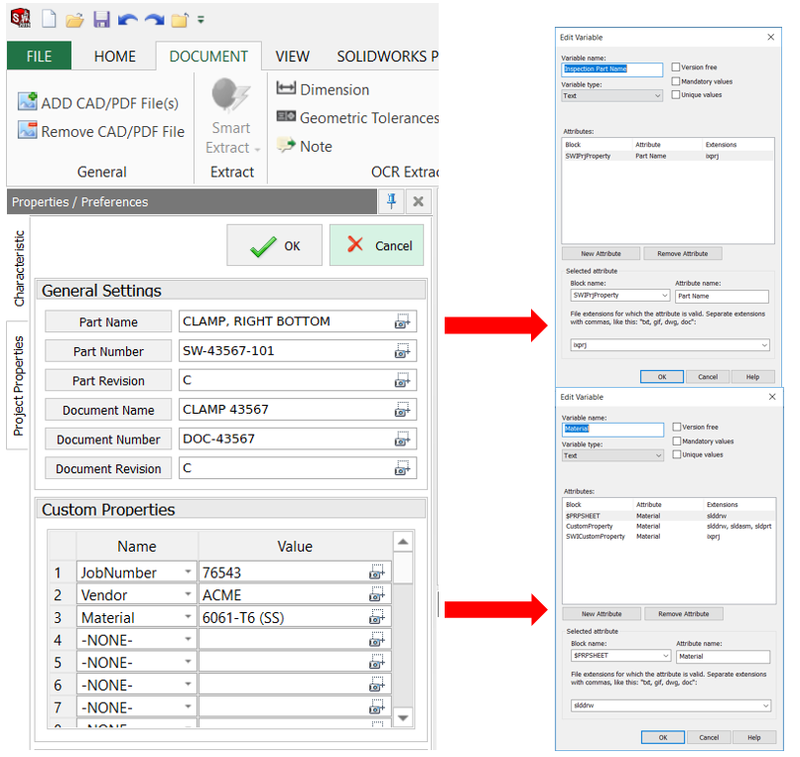 The SWICustomProperty block will behave like the SOLIDWORKS Custom Property block, allowing you to read/write custom named attributed to and from SOLIDWORKS Inspection Project files. When exporting files from SOLIDWORKS Inspection into SOLIDWORKS PDM, you will now have the option to automatically add it as a reference to the SOLIDWORKS Inspection Project File (for Stand-alone SOLIDWORKS Inspection) or the SOLIDWORKS Drawing file (for the SOLIDWORKS Inspection add-in). 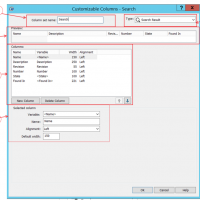 This will help keep your SOLIDWORKS Inspection files organized and save you from creating user-defined references manually. Ultimately, these references are the same as user-defined custom references. By hitting cancel on the “Create File References” dialog box, they are not created, and they can be removed or modified at any time by checking out the parent file and going to the “Custom References” Link on the contains tab. I’ll admit, this functionality isn’t exactly new in SOLIDWORKS 2019. Back in 2018 SP2, SOLIDWORKS slipped this new ribbon into the Stand-alone SOLIDWORKS Inspection application. But seeing as it made its way into the What’s New Guide this year, we’ll give it some time to shine here. At this point, you should see a new ribbon added to the interface. You might recognize this ribbon if you’ve used the Microsoft Office Integration or Draftsight add-ins in the past. 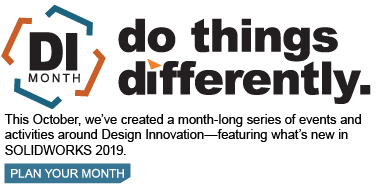 The ribbon will allow you to use SOLIDWORKS PDM features such as check in, check out, change state, search, and get version directly in SOLIDWORKS Inspection. This is great for saving time when working in SOLIDWORKS PDM, because add-ins allow you to change read/write attributes on files without closing out of them first. 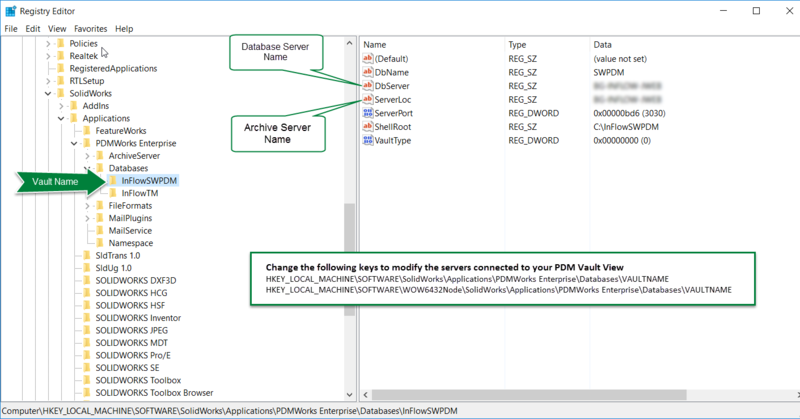 “File already exists” warning in Enterprise PDM but I can’t find it in the vault!